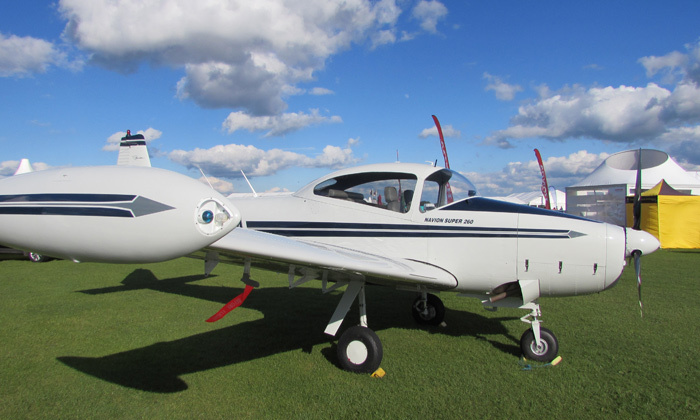 CS-STAN was introduced by the European Aviation Safety Agency (EASA) in 2015 and provides a cost effective and faster route to installing avionics in non-complex EASA aircraft. 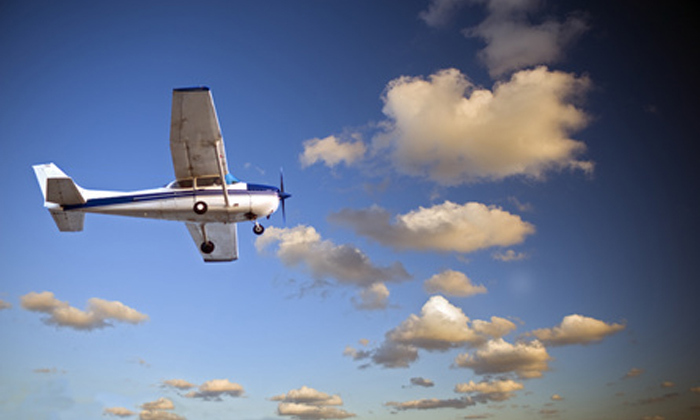 The EASA document that explains CS-STAN in full can be found at the following link. CS-STAN is intended to provide an alternative to the established minor change process. 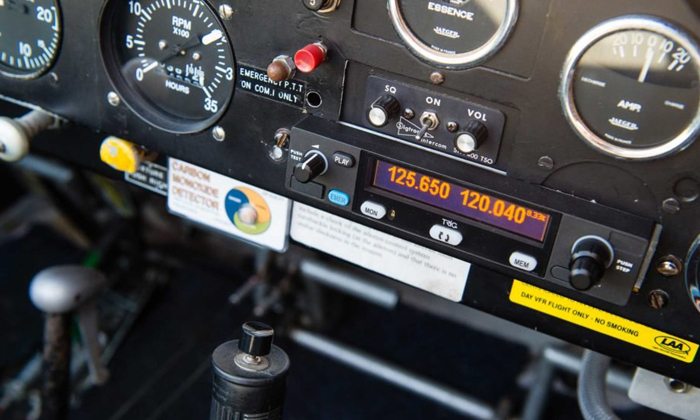 It can be used to identify standard changes which can be made to the aircraft, without the need for further design certification; it can also be used to support standard repairs. The Trig Support Team have created a TY96 CS-STAN Installation Guide. This includes a template to help your qualified installer complete your 8.33 European radio installation. Read the articles below to stay informed on the subject.